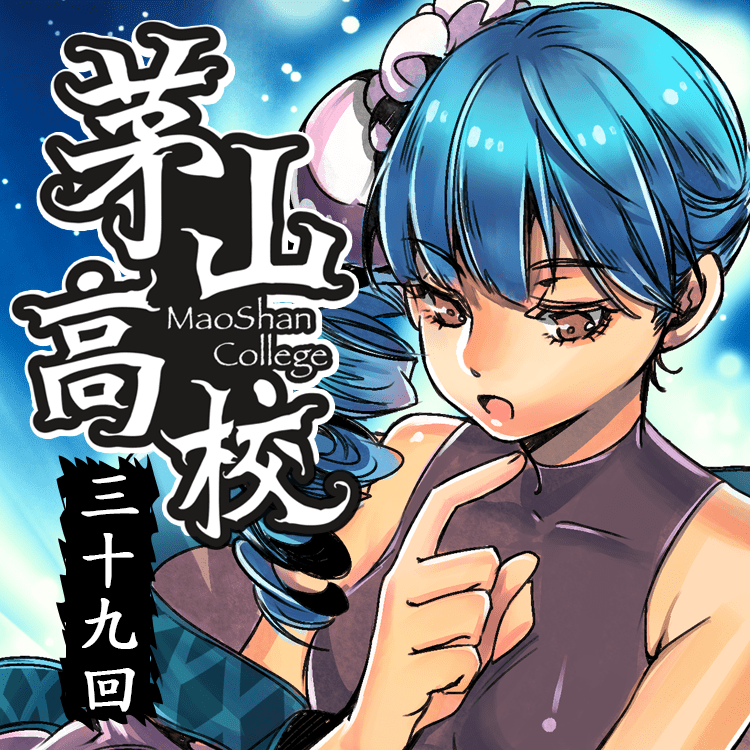 The volume 39 of Maoshan College has been released, please visit here to read the latest one. Here I am going to share some little outline of color comic drawing. Before I start drawing my color comic serialize, I used the illustration method to fill the color. The outline seems less important since you have to fill the color eventually. However, I discover that ignore the line draft made me difficult to do the mass production. 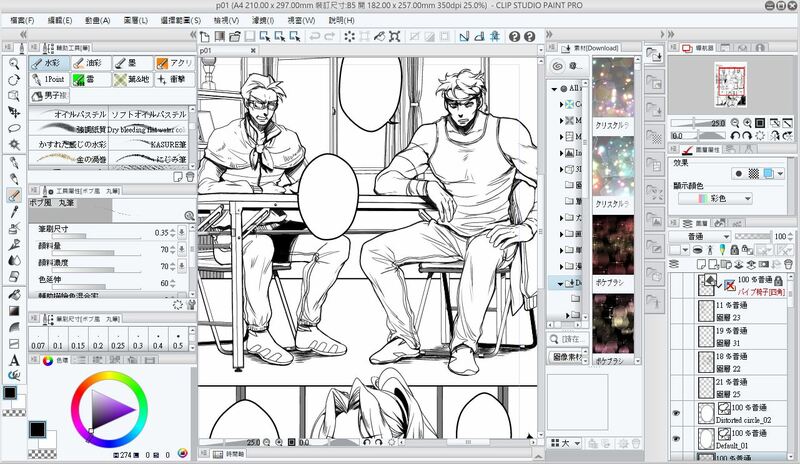 The color quality is not stable enough for drawing massive of pictures. The difference between a single piece of illustration and comics is that you try to present a story to the readers. Adding too much color or decoration might distract their attention.Finally, I determine to reduce the importance of color and emphasise the outline, it might make your eyes easier to catch the image immediately and more comfortable to read. We used to read comic on papers. Now the time is change, some adjustments should be done. The typeface is quite small when I use my iPhone to read my comic. 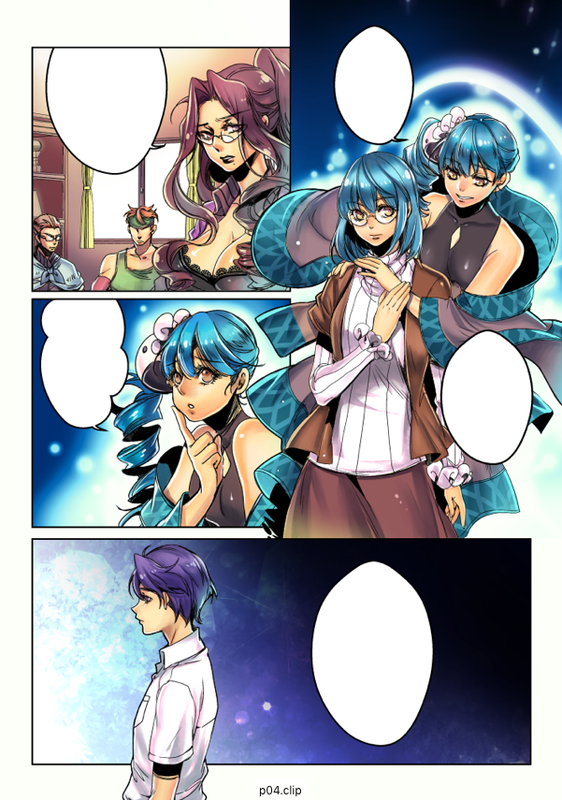 So, I try to enlarge the font size, even I have to draw more scene.Moreover, The scenes might simple and smooth. Different from paper version, the internet often uses the scroll bar telling the story. But, I still keen on the traditional reading arrangement, It seems more interactive and flexible. Well, This is a big question. The color comic seems to have to spend more time. It is understandable that comickers let the pictures become simple. Nevertheless, just find some way become drawing fast and comfortable because as an independent comicker, you might not have enough resource to hire an assistant, Computer might be a good helper if you willing to spend time to learn.